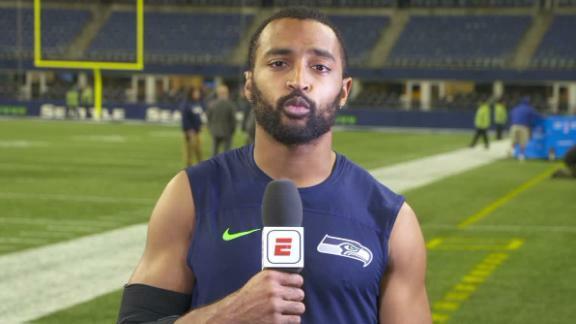 5 hours agoGM John Schneider wouldn't give a timeline for Baldwin's (knee/shoulder/groin) return to the field, Bob Condotta of The Seattle Times reports. "That's a process we are still working through," Schneider said. "He is recovering from that right now and we will see where it goes. ... He's a tough guy, though." Will Baldwin continue to roll in Week 16?